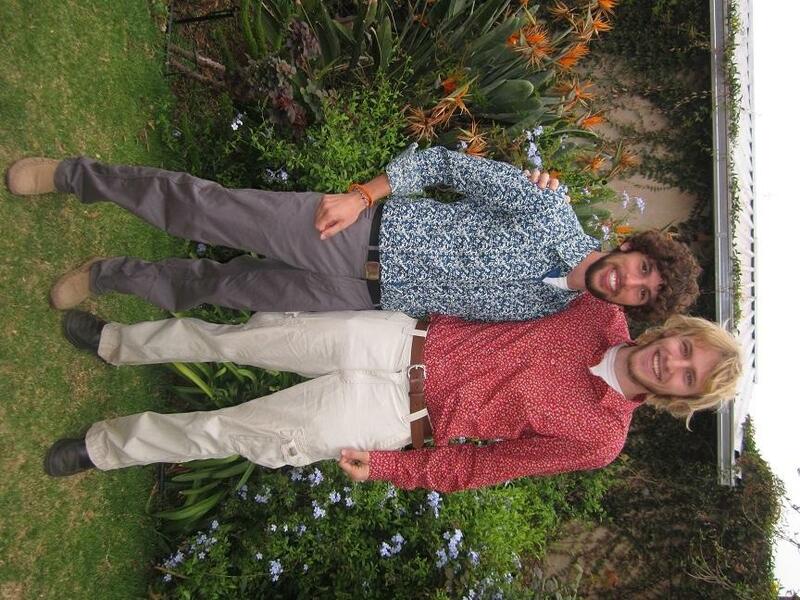 Shawn and Michael’s first day of MST outfits. Best. Picture. of my service.